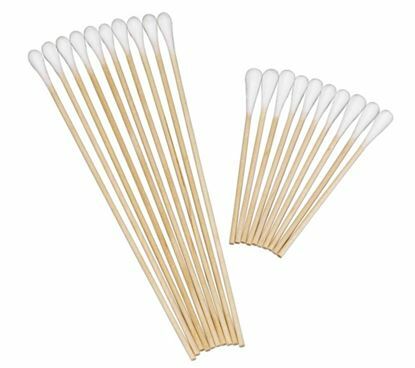 These are wood shaft non-sterile cotton tipped applicators that come in packs of 100. The cotton tip is at one end and it 100% pure cotton making them highly absorbent. The varieties come in sizes come of 3" and 6". 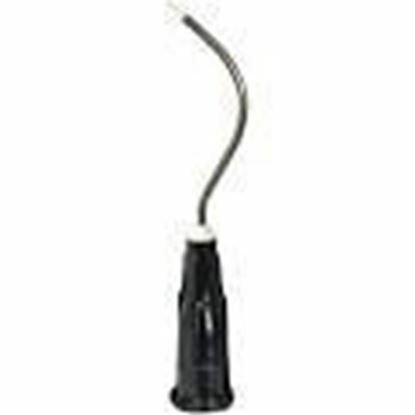 Expect the patient to be comfortable with the use of this applicators which might be confused with the normal earbud.